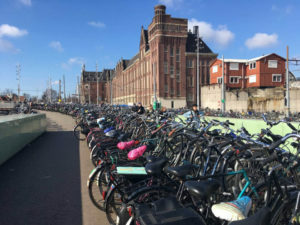 Fun Facts about Amsterdam – Did you know that? Do you know how many canals and bridges there are in Amsterdam? 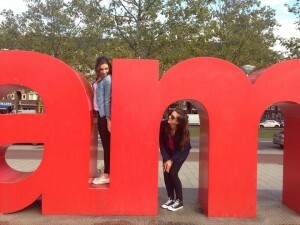 Find out some fun facts about Amsterdam and impress others with your knowledge. Ever since I heard about the cat cafe in Asia, I wanted to go to one. 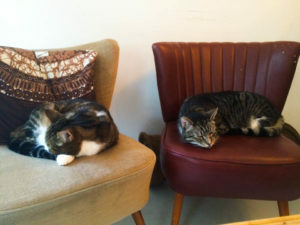 Finally, I made it to the cat cafe in Amsterdam. Find out more about this place! No idea what to do on a rainy day in Amsterdam? 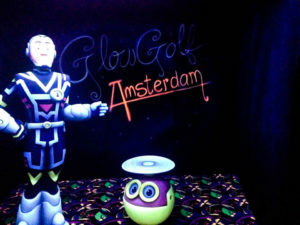 Find out more about glow in the dark mini golf, Escape Room, Heineken Experience and much more. 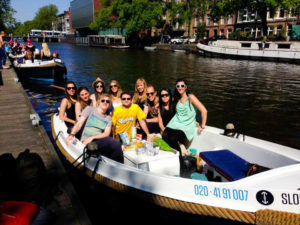 Here are 3 boat rentals, where you can rent a boat in Amsterdam. And all of that at an affordable prices. Enjoy a ride through Amsterdam's canals.